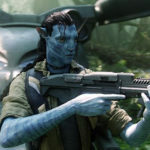 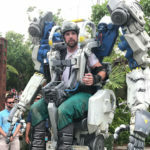 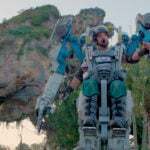 Avatar creator James Cameron confirmed the legitimacy of the rumored potential titles of the long-awaited sequels to his massively successful film, according to ET. 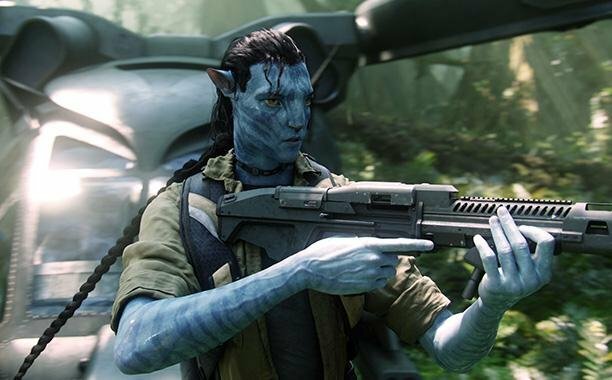 The rumored titles were initially reported in November. 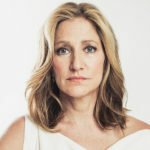 In other Avatar news, Edie Falco, star of series like The Sopranos and Nurse Jackie, has signed on to join the sequels.